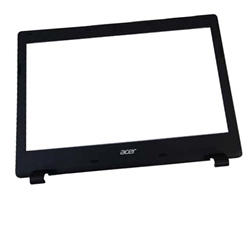 Description: New genuine Acer front Lcd cover bezel. This part is black in color and includes the webcam hole. Compatible Part #'s: 60.MLQN7.033, EAZQ0004010.